Scott Church Land Surveying is a proud member of the National Society of Professional Surveyors (NSPS) and the North Carolina Society of Surveyors (NCSS). 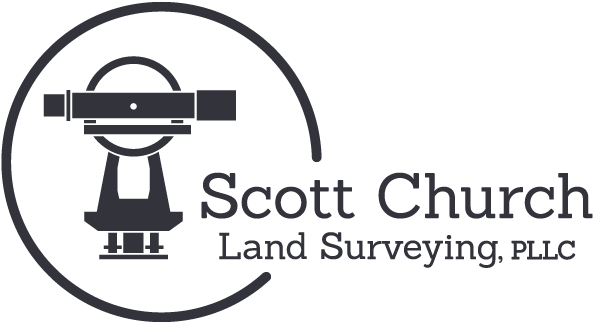 We offer residential, commercial, and industrial land surveys. With over a decade of experience in the field, we offer quality service and the ability to anticipate a client’s needs and concerns. 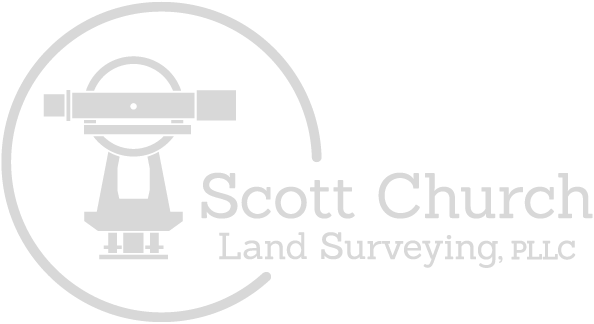 We provide a variety of surveying services, listed below. 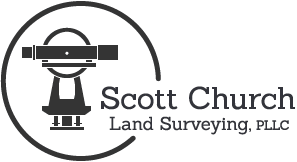 © 2015 Scott Church Land Surveying.